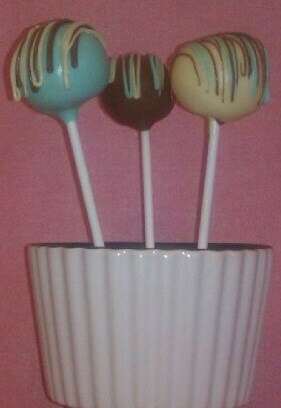 Triple Chocolate DelliPops are just yummy. 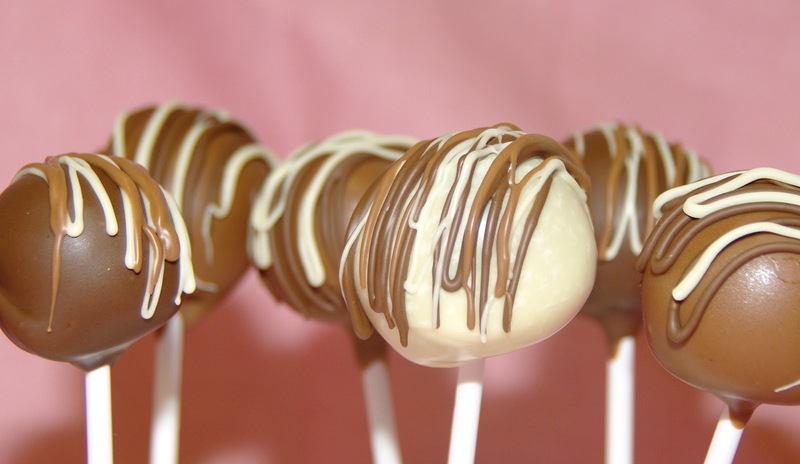 Chocolate cake pops covered in either milk, white or plain chocolate and then drizzled with all three kinds of chocolate. Customise them for your event or party by adding coloured chocolate like these blue ones we’ve done recently for a baby Arthur’s christening.